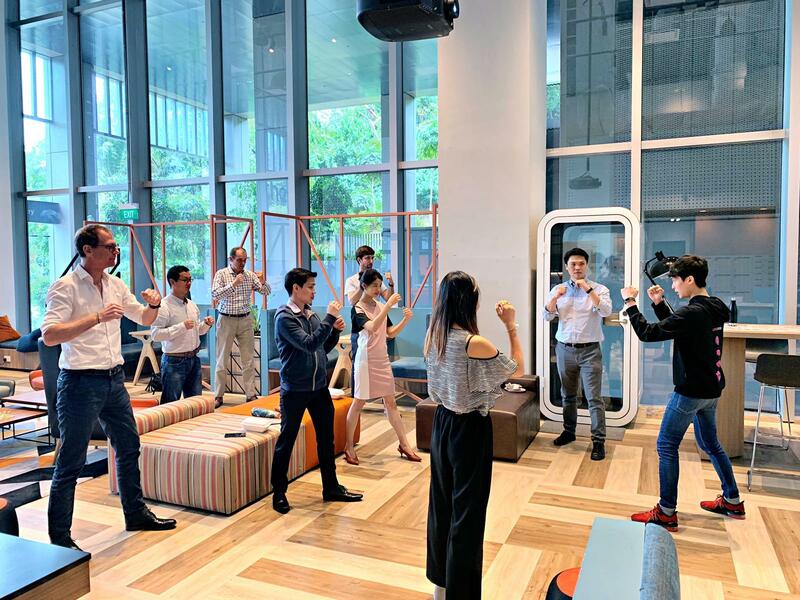 Kicking off to a healthier 2019, Shi Khai, our head of operations began sharing his 13 years of kung fu training with the team. Thebridge team got wind of it and invited the experienced kung fu practitioner to host a session with the community. The session gathered nearly 20 participants during lunch last week.